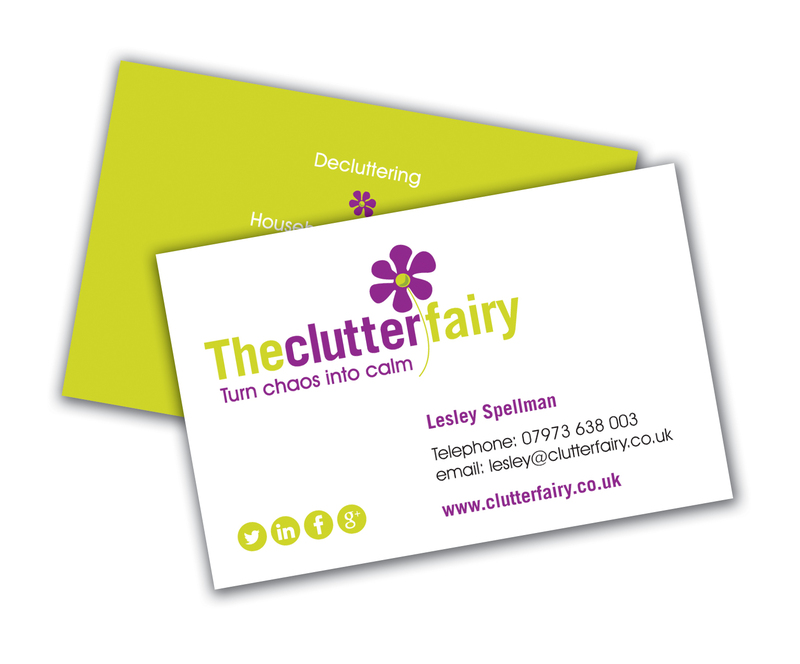 The Clutter Fairy is a de-cluttering business in Cheshire and are also fellow Theo Paphitis #SBS winners. 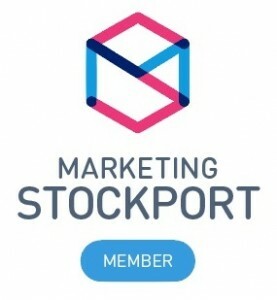 They were wanting to get new Business Cards for an upcoming event based on their existing style with the addition of social media to make it easier for potential clients to get hold of them. This also led to producing social media header designs for Twitter and Facebook to follow on from the new Business Cards.